Despite the conflict still ongoing in the far east of Ukraine, UEFA has given its capital, Kiev, a huge vote of confidence by staging the Champions League final of 2018 there. Liverpool take on holders Real Madrid at the Olimpiyskiy National Sports Complex, where the final of Euro 2012 was played out between Spain and Italy. 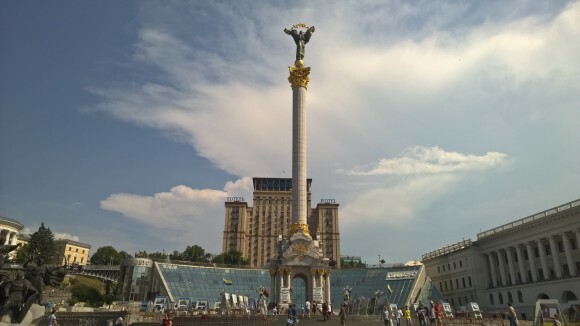 The current turmoil in Ukraine began with protests on the main square of its capital Kiev – close to the grand colonnaded entrance of the Valeriy Lobanovskiy Dynamo Stadium, which suffered serious damage. Calm then returned to the capital – though not the tourists. Except on Champions League final nights, Kiev feels eerily quiet, but safe. 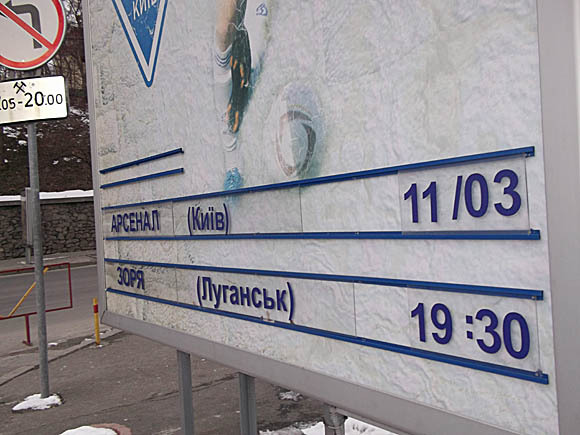 Meanwhile, clubs in Donetsk such as Shakhtar, Metalist and Olimpik have been forced to look elsewhere to play ‘home’ games. 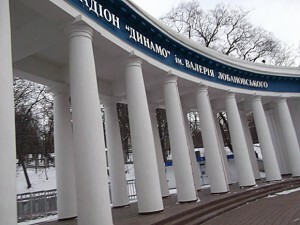 Most preferred Lviv, in Ukraine’s far west, but Olimpik, for example, settled on the Bannikov Stadium, by the Olimpiyskiy. Ukraine’s national stadium, completely rebuilt for the successful staging of Euro 2012 – how long ago this seems now – continued to host the home games of the city’s flagship club Dynamo Kyiv. Once things had settled down in Kiev at least, so the national side played there again, losing to Slovakia in September 2014 in front of nearly 40,000 people. Regular performers in the Champions League, Dynamo had fallen behind at national level to their great rivals Shakhtar Donetsk but roared back in 2015 to do the double. 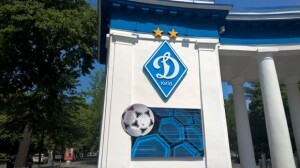 Dynamo also have a longer pedigree than Shakhtar, twice winning European trophies, in 1975 and 1986, each time providing the backbone of the Soviet national side. 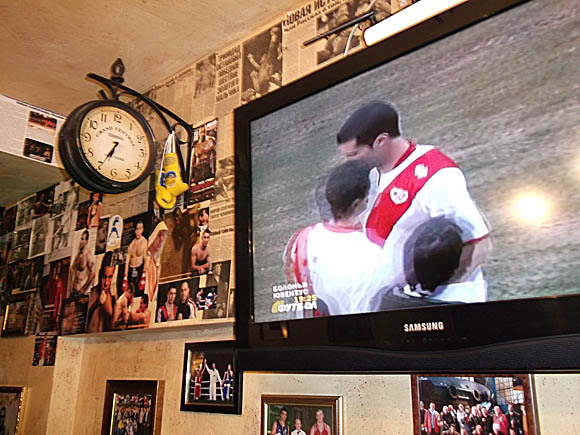 The capital now have another club in the top flight, Arsenal Kyiv, once based at the Dynamo Stadium and promoted back to the Premier in 2018. 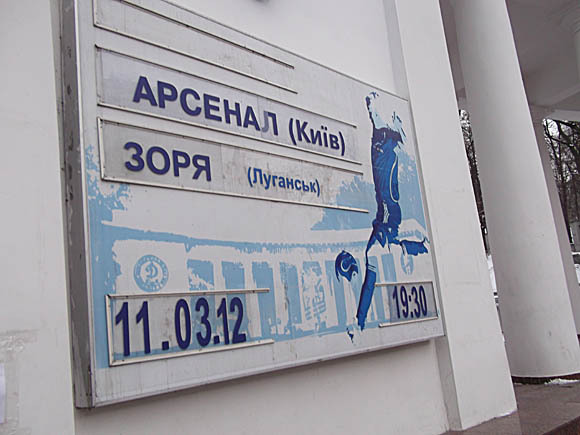 The result of a complicated merger between the old army side, SKA/CSKA Kiev and Borysfen Boryspil, Arsenal fell victim to Ukraine’s cold economic climate, and folded shortly before the mass protests around the foot of the stadium. The conflict saw no little cross-club solidarity for Ukraine’s situation. 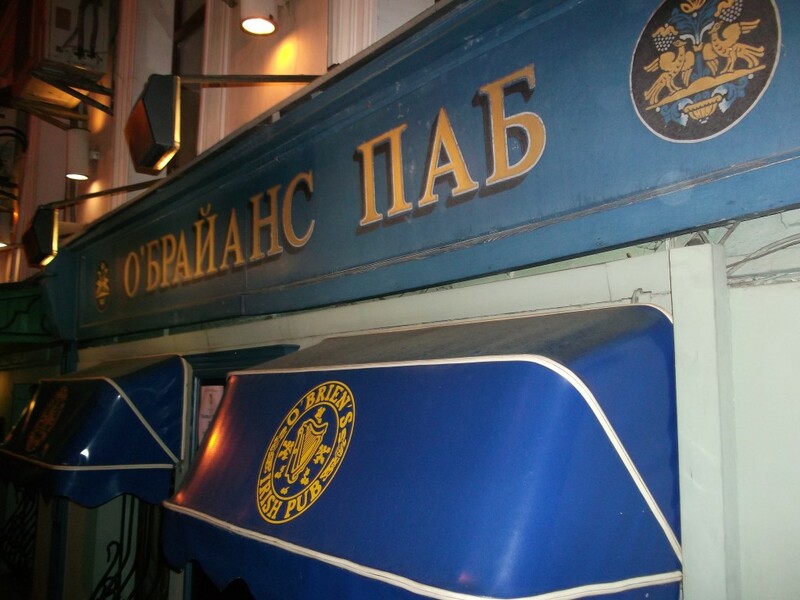 Everyone here knows their football history and the legendary figures and landmarks from Soviet times. Just inside the colonnades at Dynamo sits a statue likeness of Valeriy Lobanovskiy, the legendary coach responsible for three great generations of Kyiv sides. Nearby there’s also a memorial to the so-called ‘Death Match’ of 1942. 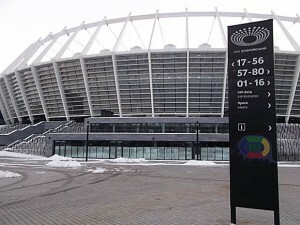 This infamous war-time fixture took place at the Zenit – later renamed Start – Stadium, at the corner of Marshala Rybalko and Sholudenka. 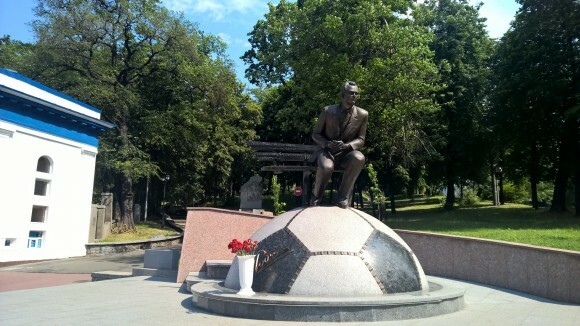 FC Start had been formed of Dynamo and Lokomotiv Kiev players, who defeated the Nazi team Flakelf only to be arrested, tortured and even killed. The event has inspired a number of books and films, including ‘Escape To Victory’. Another statue stands at the long defunct and decrepit Start Stadium. One more stadium in town is worth mentioning: the 5,000-capacity Obolon Arena in north Kiev, near Heroiv Dnipra metro station. Until 2012, this was the home ground of FC Obolon Kyiv, sponsored by the city’s main brewery. Dissolved that December, they were replaced by third-flight FC Obolon-Brovar Kyiv, also in green-and-white, playing at the same stadium. Kiev’s main Boryspil Airport is 29km (18 miles) south-east of the city centre. The regular purple Sky Bus runs round the clock from terminals B and F to Kharkivska metro station and Pivdenny train station. Tickets are 27hr from the driver, journey time about 50mins. A taxi firm such as Ekipazh (+380 44 353 1353) should charge about 200hr. Some budget airlines use Kiev’s more convenient Zhulyany, on the south-western outskirts of town only 8km (5 miles) from the centre. It is served by bus No.80, trolleybus No.22 and numerous marshrutki communal minibuses. 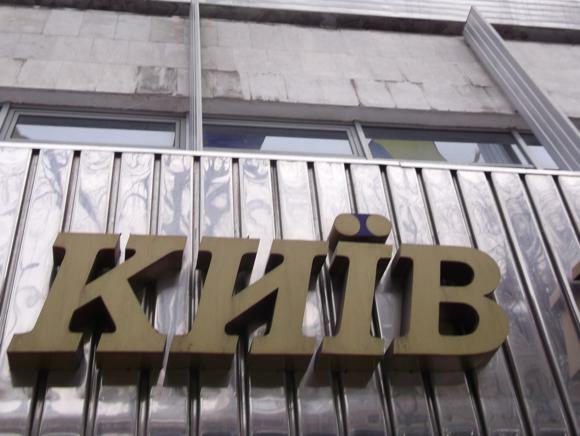 Kyiv Volynskyi station is a 500-metre walk away, with a direct connection to Pasazhirskyi train station. A taxi shouldn’t cost more than 60hr. City transport consists of buses, trams and trolleybuses (pay the driver 1.50hr), marshrutki communal minibuses (pay the driver 2.50hr-3hr) and a three-line metro, accessible by 2hr plastic token. Keep small change on you. Taxis are cheap and plentiful, but agree a price first. Hotels surround both main stadia. 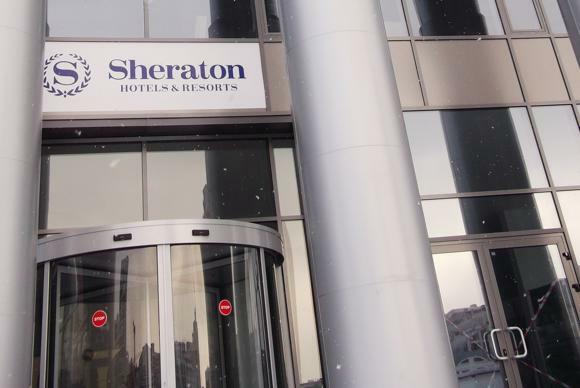 Within the Olimpiyskiy complex, the Sheraton missed out on Euro 2012 but will open in 2013. 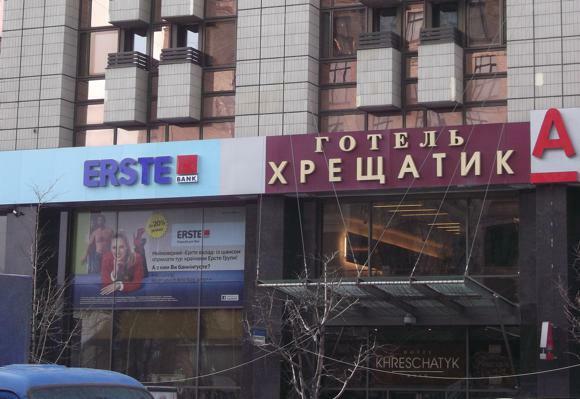 Almost equally close, the Soviet-era Hotel Sport (+38 044 289 0255) can be reserved on generic booking sites. 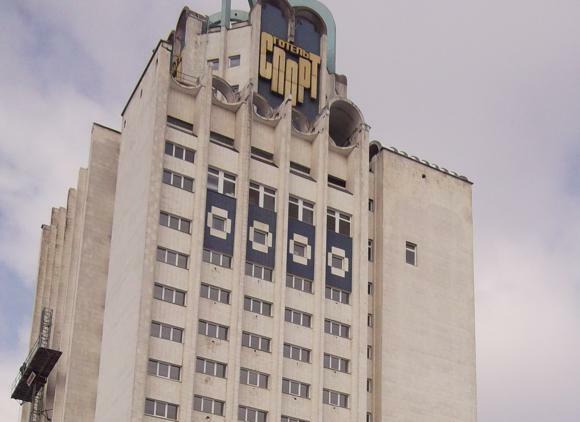 Near the Dynamo Stadium, the Hotel Kyiv is a three-/four-star where a range of different-priced rooms. 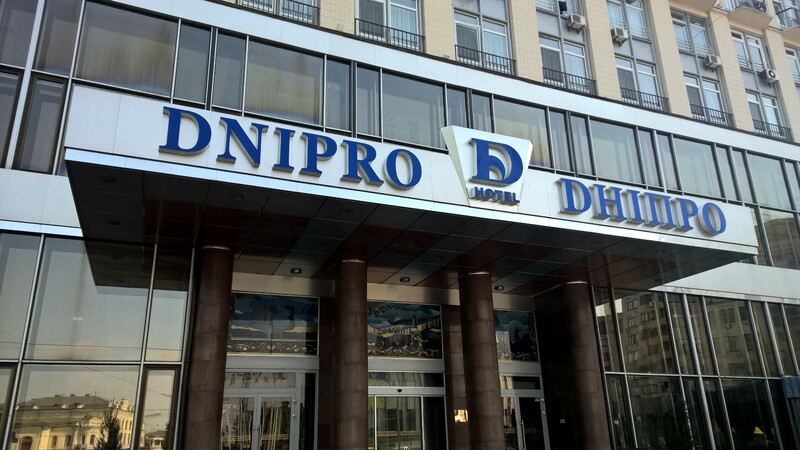 Also close, with prime sites on the main drag of the Kreshchatik are the four-star Dnipro and the good-value Kreshchatik. Equally central is the Kozatskiy. 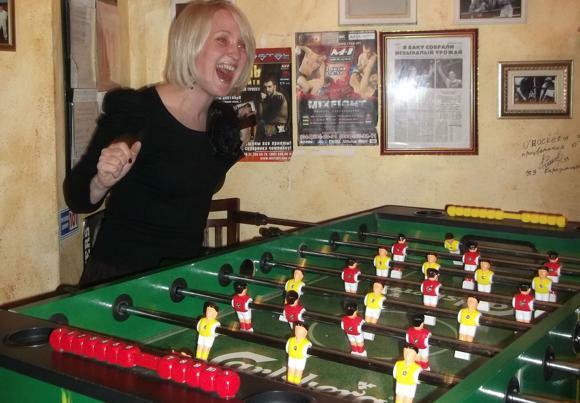 With the significant drop in tourism, a number of pubs and bars popular during and after Euro 2012 have folded. 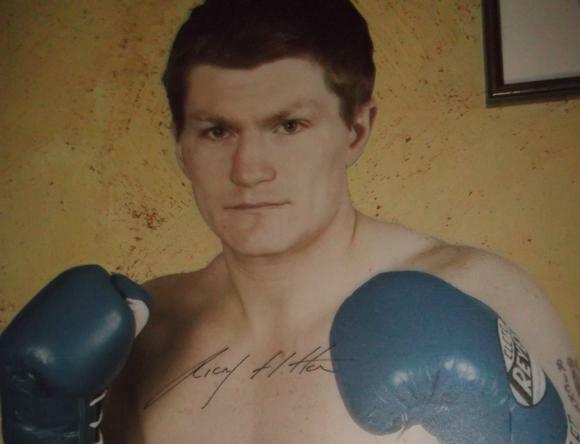 One such is the late, lamented O’Boxers, since replaced by the more prosaic Copper Pub. 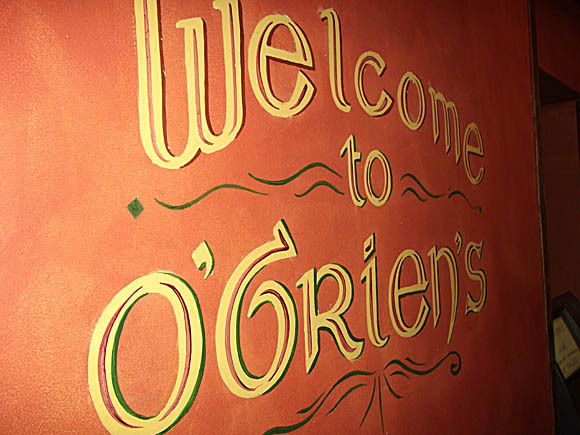 Also central, around the focal square of Maidan Nezalezhnosti, O’Brien’s is a long-established expat fave and still very much operational. 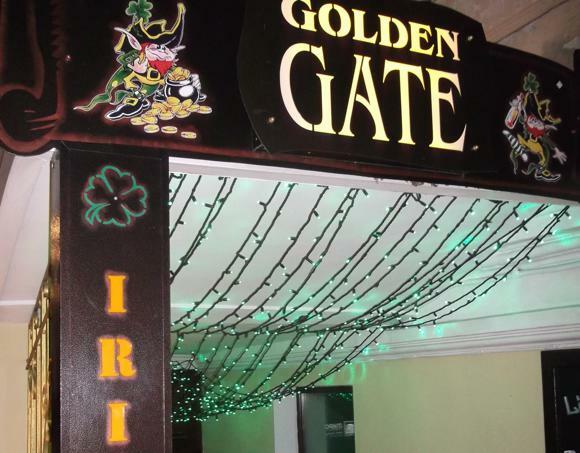 Golden Gate (Zolotovorits’ka 15), by the metro station of the same name (Zoloti Vorota), is of similar ilk. The once thriving football bar Lucky Pub (Chervonoarmiyska 13) has gone, as has its replacement, Cockpit. On the plus side, Podil, the atmospheric historic part of town north of the modern city centre, is slowly coming back to life. 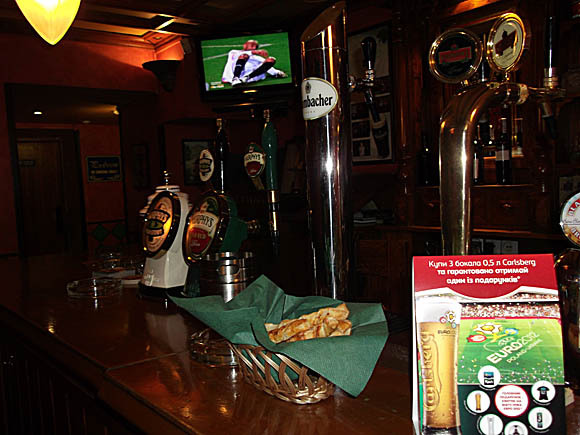 Near the metro stop of Kontraktova ploscha, O’Connor’s offers ten screens, one projector and live music every weekend. 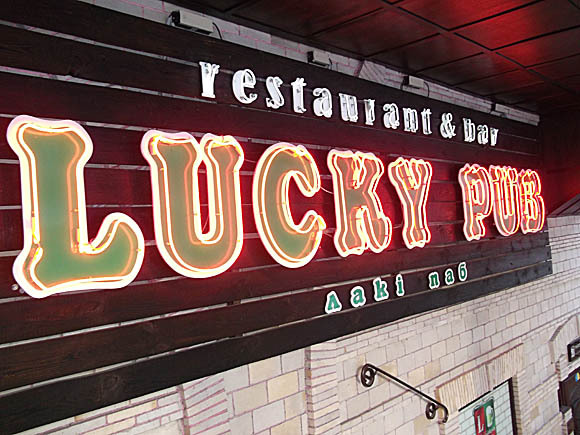 Almost next door, Porter boasts 80 varieties of beer and screens matches. 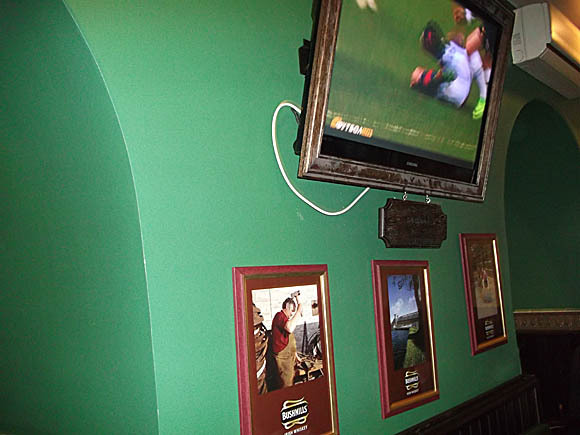 Nearby Andrew’s Irish Pub at Konstantinovskaya 22/17 is another major football haunt.